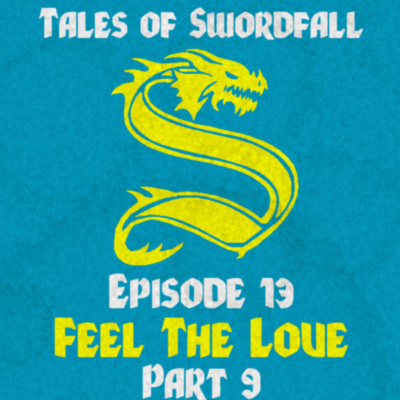 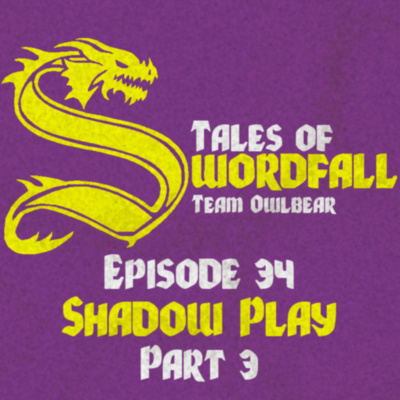 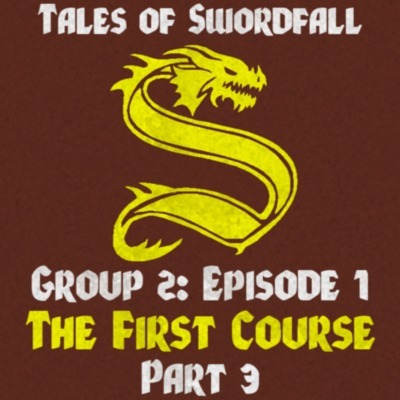 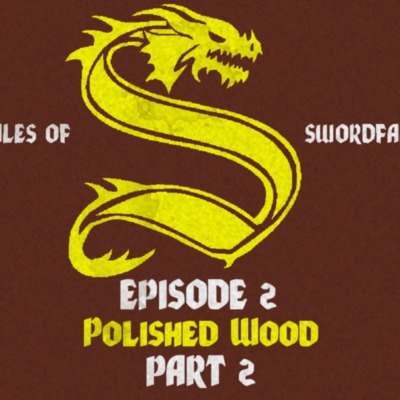 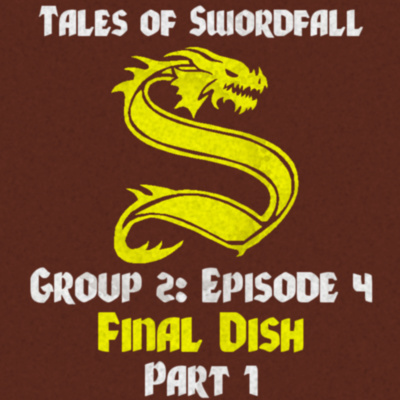 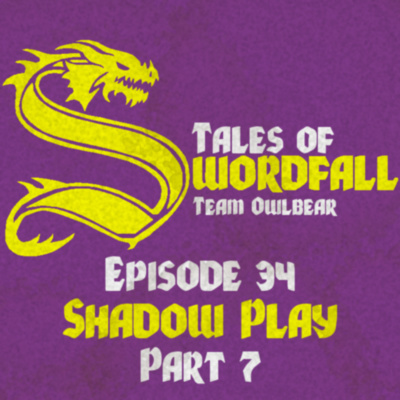 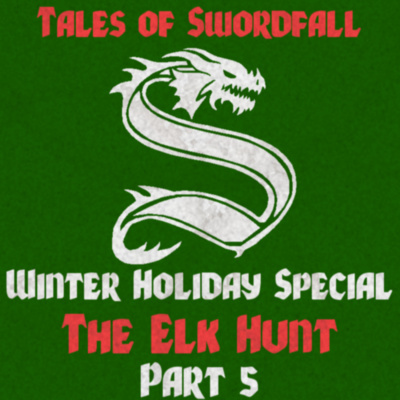 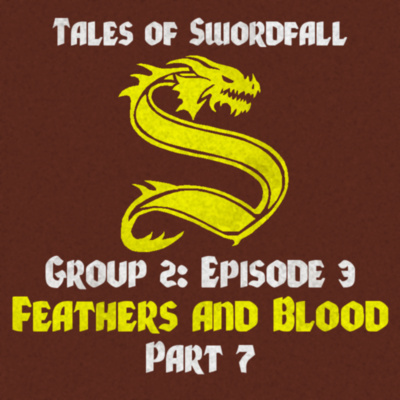 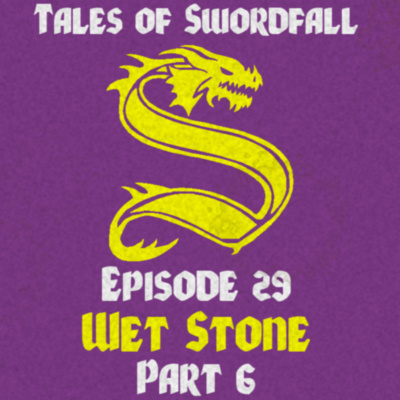 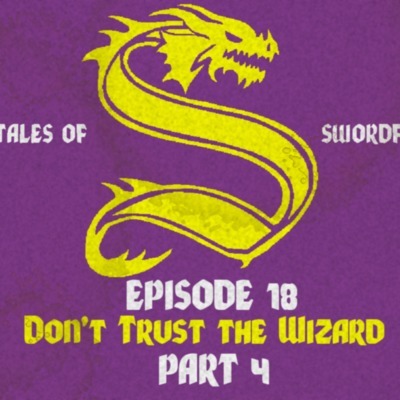 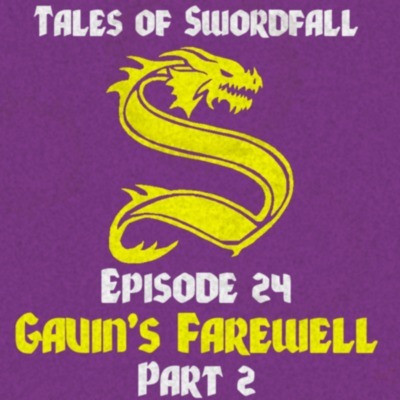 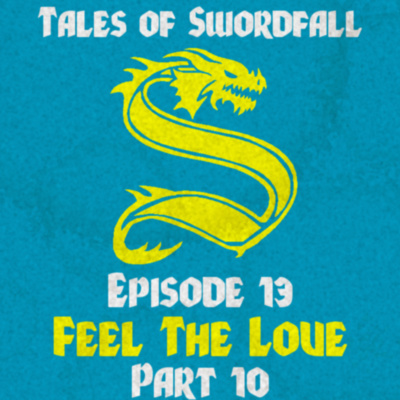 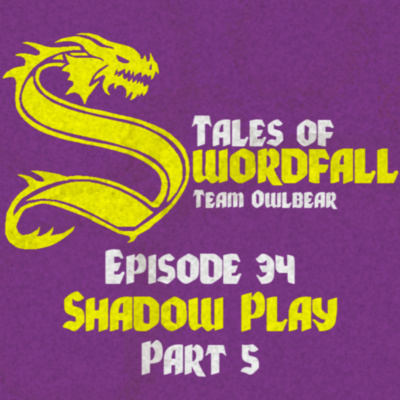 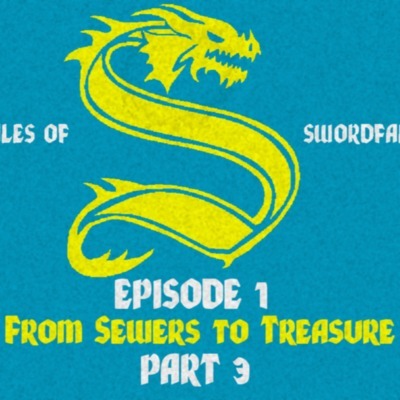 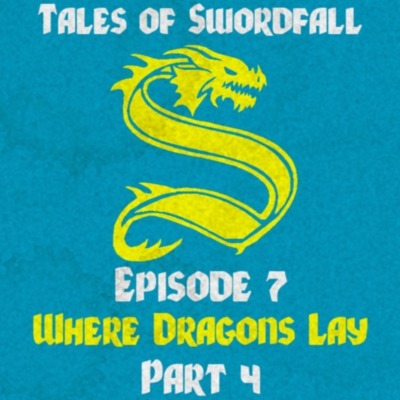 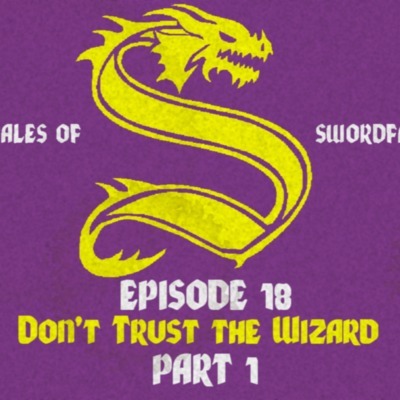 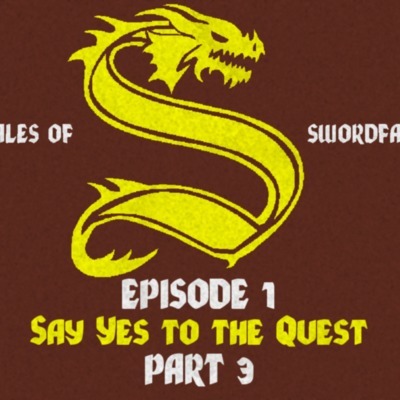 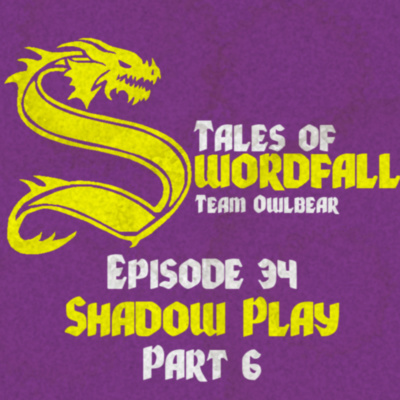 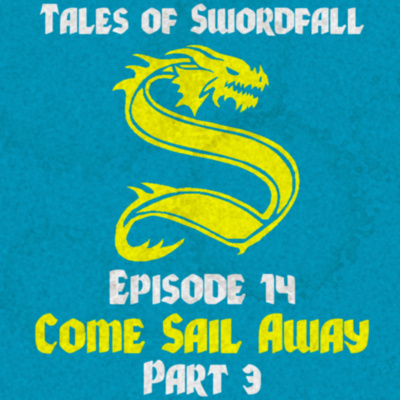 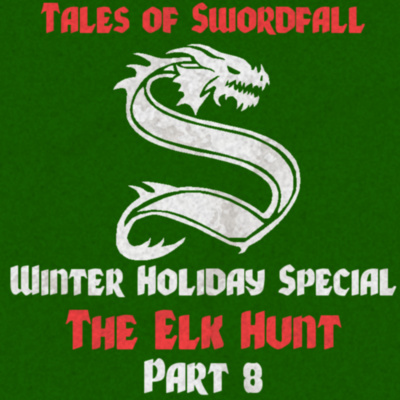 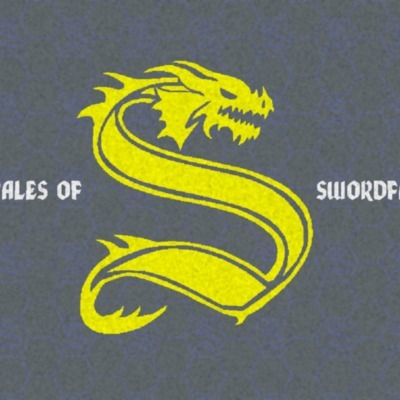 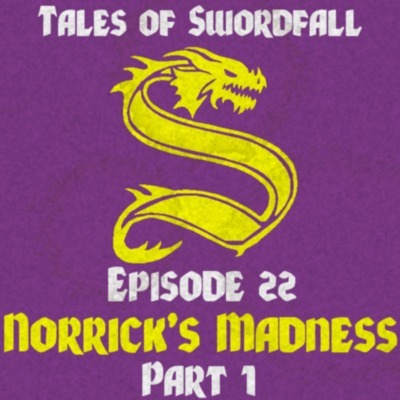 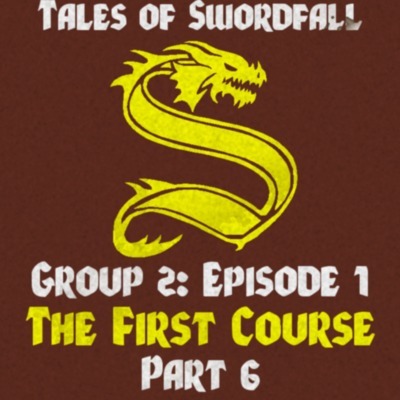 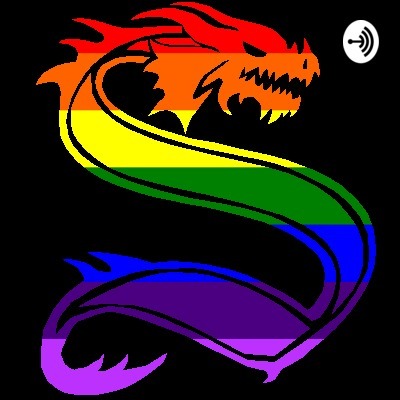 Tales of Swordfall is an LGBTQIA+ Dungeons and Dragons Fifth Edition Actual Play Podcast where groups of players get together and love, learn, and play TTRPGs! We offer character driven storytelling in our Dark, Epic, Romantic Dramedy. 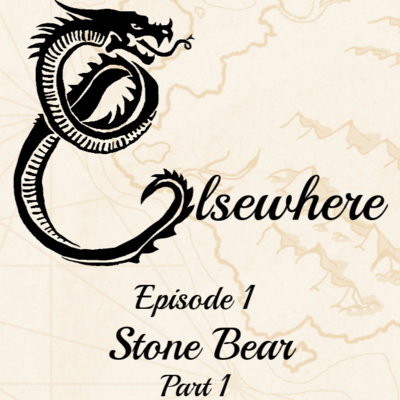 Come join many diverse adventurers as they traverse the homebrew world of Swordfall, where one decision by one group and impact the quest of another. Fortune, Romance, Fame, Failure, Folly, and Disasters is always a dice roll away. 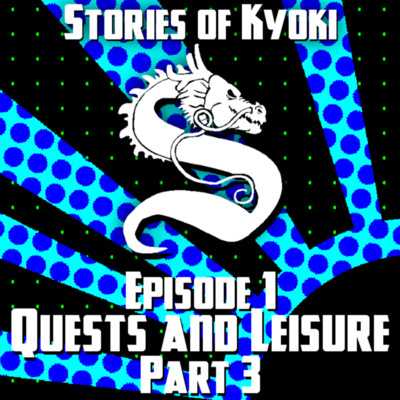 Purple Group: Episode 25 Part 3 Dreams and Dusk. Purple Group: Episode 25 Part 2 Dreams and Dusk. Purple Group: Episode 25 Part 1 Dreams and Dusk. Blue Group: Episode 2 Part 6 What to do with a Sailor? Blue Group: Episode 2 Part 5 What to do with a Sailor? Blue Group: Episode 2 Part 4 What to do with a Sailor? Blue Group: Episode 2 Part 3 What to do with a Sailor? Blue Group: Episode 2 Part 2 What to do with a Sailor? Blue Group: Episode 2 Part 1 What to do with a Sailor?